In the year 203x, 203x. 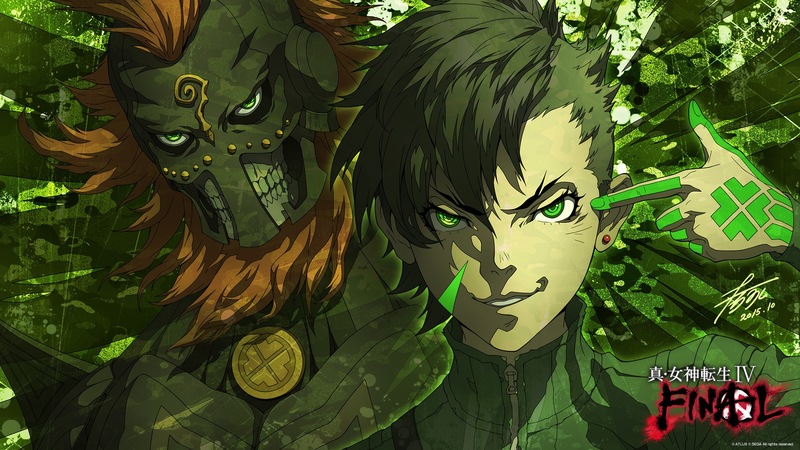 The Shin Megami Tensei IV saga is set to wrap up with Shin Megami Tensei IV Final. You'll take the role of a young man in Tokyo in the year 203X. Tokyo has been transformed into the demon capital, and the forces of Lucifer and Merkabah is entering its last phase. Just when things couldn't get any worst, the demon Krishna, heading the Polytheistic Gods Alliance declares war on Lucifer, Merkabah, and other monotheistic gods. Once again man is stuck in the middle. These 11 minutes of gameplay show off some of the fundamental features of Shin Megami Tensei IV Final and have me on pins and needles to get my hands on it. The game comes out this Wednesday, February 10 in Japan.